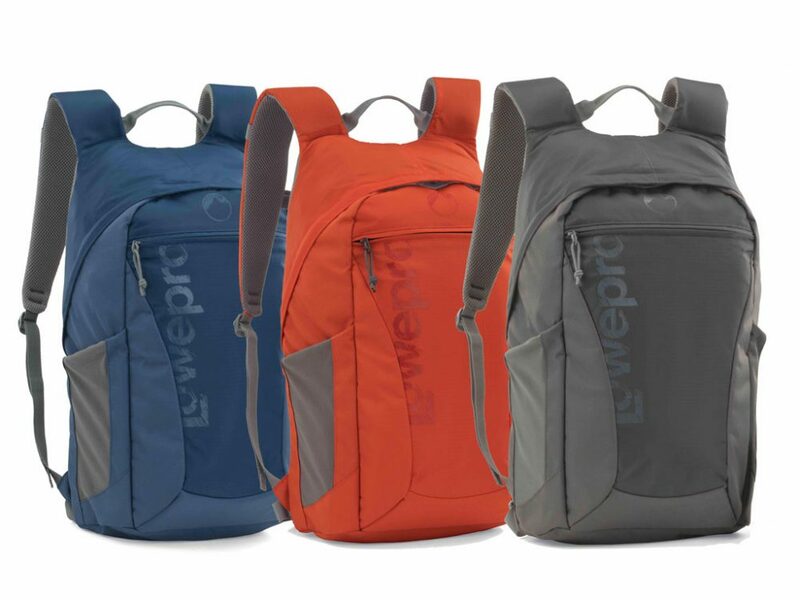 Lowepro have launched a range of colourful combination day packs and camera bags called “The Hatchback” As a bag manufacturer Lowepro are known for buiding quality camera bags. Traditionally those bags have been well built, but the colour pallete has been limited. Generally you have a choice between black, and well, black. So it’s interesting to see this new range of bags having a bit of colour. We haven’t had one of the bags in our hot little hands to test it, but they look great. 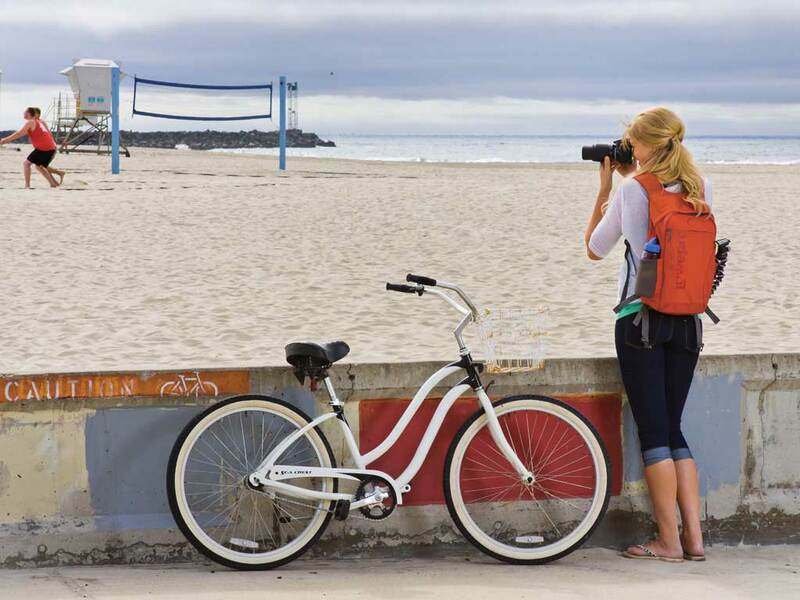 Being Lowepro we know that the bags will be well built. Look out Crumpler. There’s a new kid on the block that is using some colour as well! The bags will come in two seperate sizes. 16 litres and 22 litres. The difference in sizes translates to a larger camera storage area in the 22 litre version. It will hold a DSLR, 2-3 lenses and a small laptop. The 16 litre version will hold a DSLR, 1-2 lenses and a tablet (no laptop). Having a water bottle holder on the side of the bag is a godsend. It’s amazing how many camera bags in the “day pack” market have no dedicated space for carrying water. Which is ironic, as the purpose of these bags is to be used on a day walk. Go figure. So Kudos to Lowepro for that. The other interesting feature of these bags is that the camera compartment is called a “box”, and is completely removeable. A great idea as it just gives you more options for this bag. The 16 litre version has an RRP of $109, and the 22 litre version carries an RRP of $129. 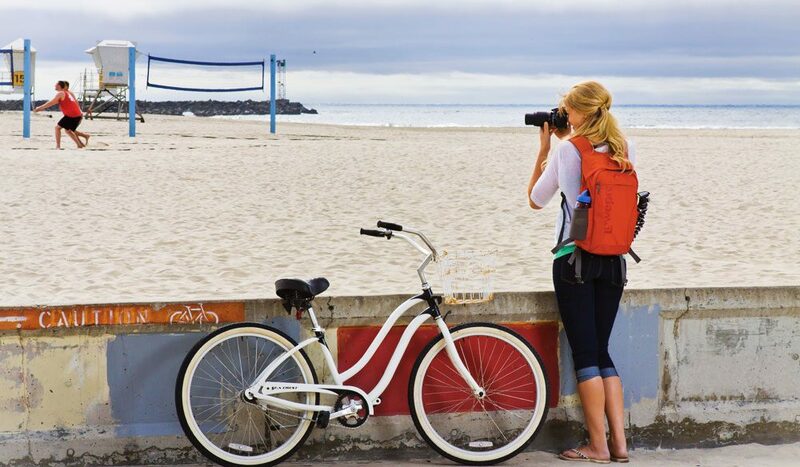 For more information visit the Lowepro website.